"Lots of ducks – treated great- good accommodations!..." There’s no place like home. Some of the very best duck hunting experiences in the world are right here in the good ol’ USA, and collecting an enviable number of North American Life List waterfowl species is enough to keep anyone busy right here at home. 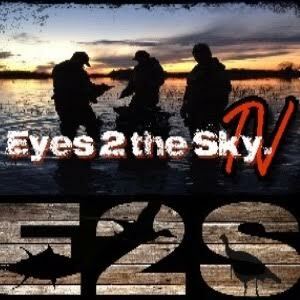 GetDucks.com is your go-to source for sea ducks – Alaska King Eider Hunting, Alaska Pacific Eider Hunting, and New England Sea Duck Hunts are among the most popular of our offerings. 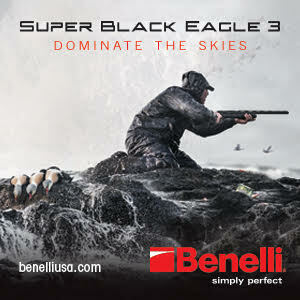 Look over the details below and call us to reserve your spot in the blind. The perfect package to conveniently jump start a collection: Common Eider, Surf Scoter, White-winged Scoter, Atlantic Brant, mergansers, American Black Duck and much more. Breakfast, lunch and ammo included! 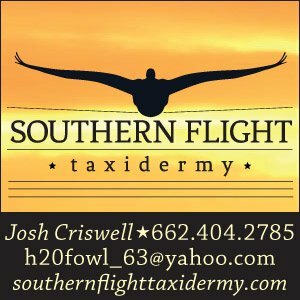 Look no further than the USHuntList.com for dependable US waterfowl outfitters, unique hunting adventures or specific North America wildfowl species. Our growing list of guide affiliates offers something for everyone. 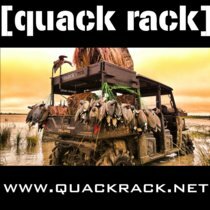 In conjunction with GetDucks.com, the USHuntList is a useful resource for hunting the North American Grand Slam of 41 waterfowl species.